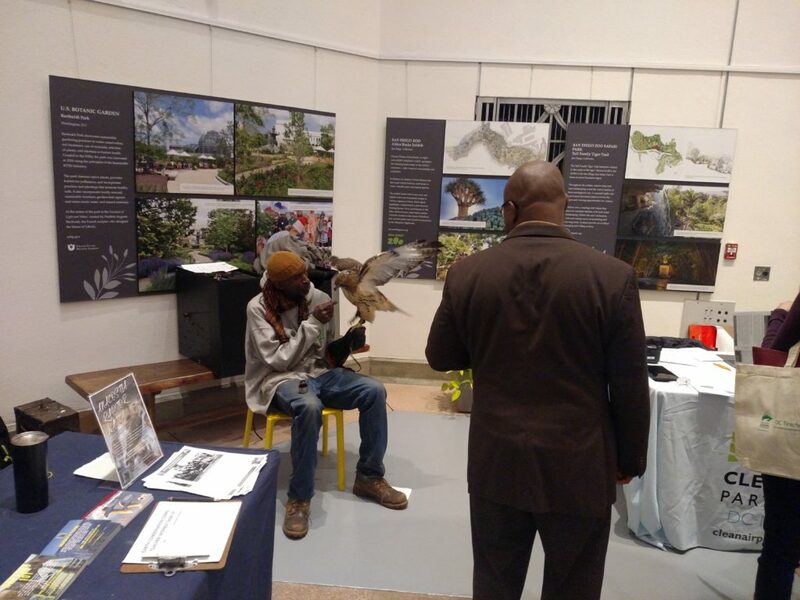 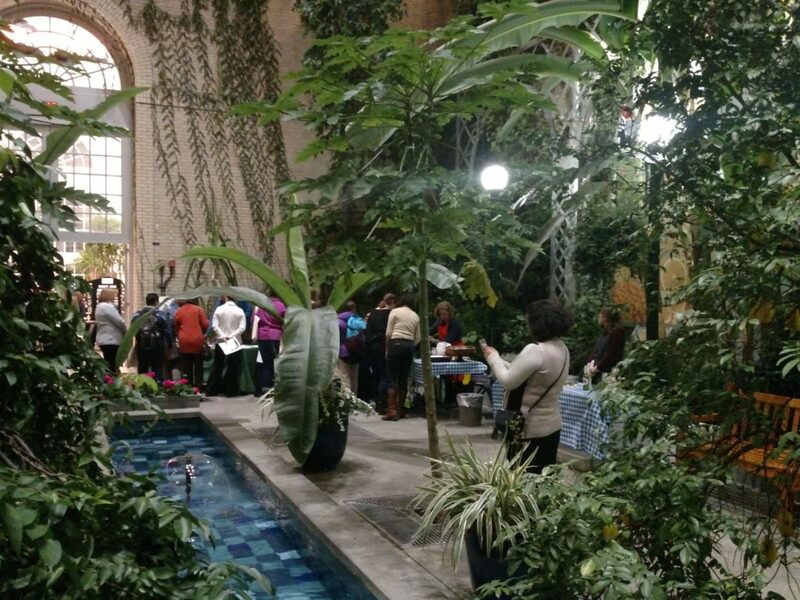 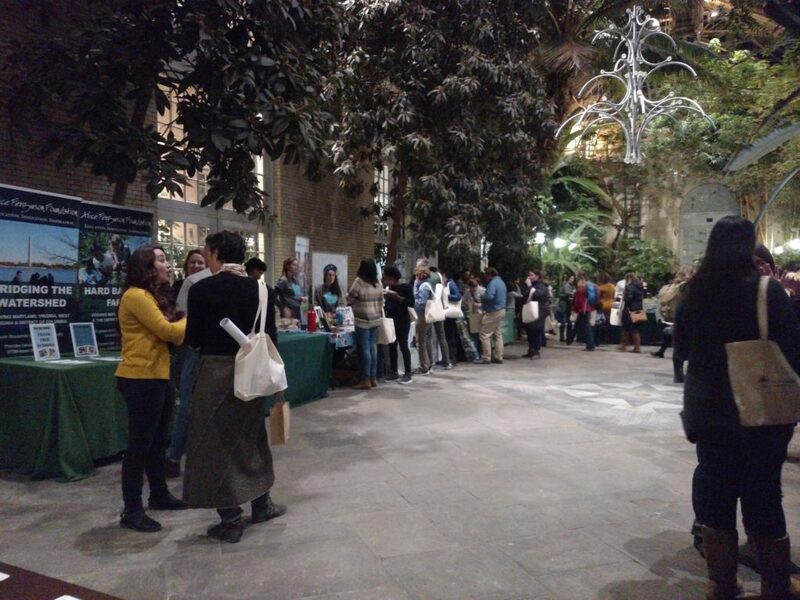 The D.C. Environmental Education Consortium (DCEEC) recently hosted a Teachers’ Night at the U.S. Botanic Gardens. 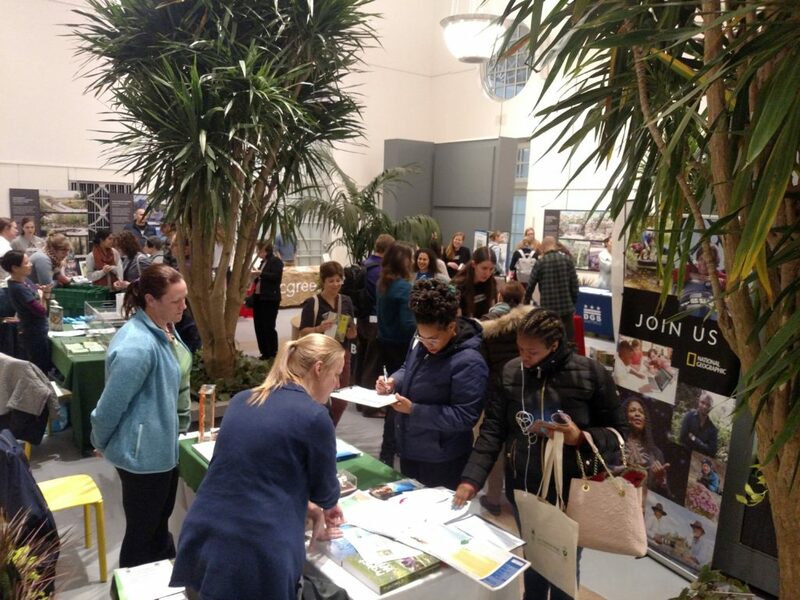 DC Teachers networked with local environmentally-focused organizations, and a great time was had by all! 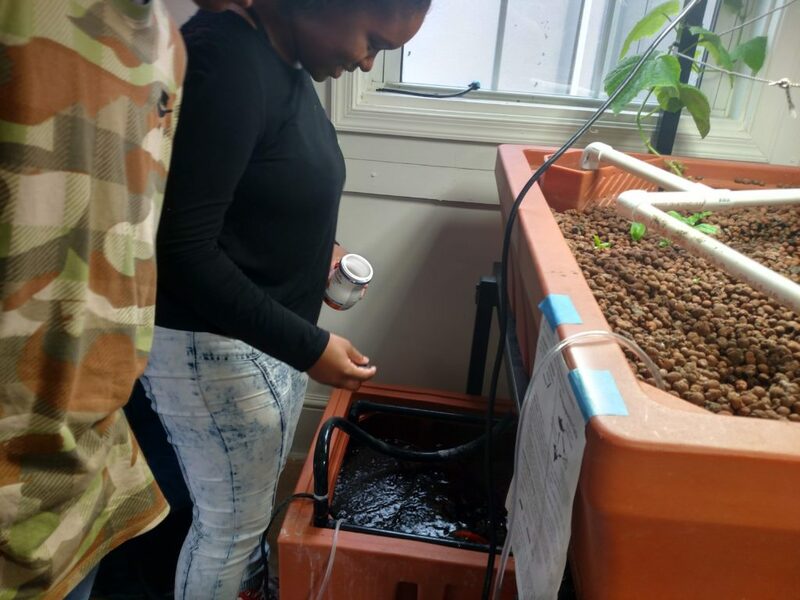 Anacostia Aquaponics hosted an information table at the event and met many great teachers. 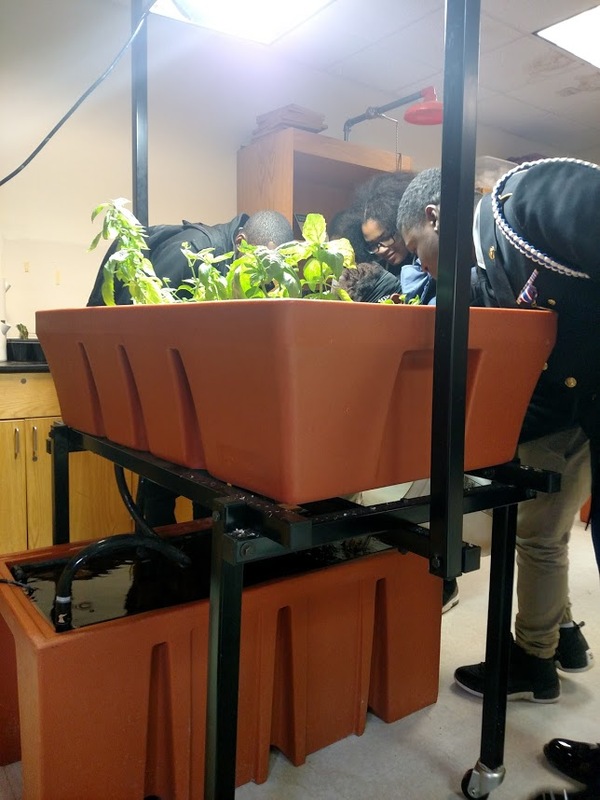 One of Anacostia Aquaponics’ goals is to incorporate aquaponics into DC STEM curriculum, as is already being done across the nation! 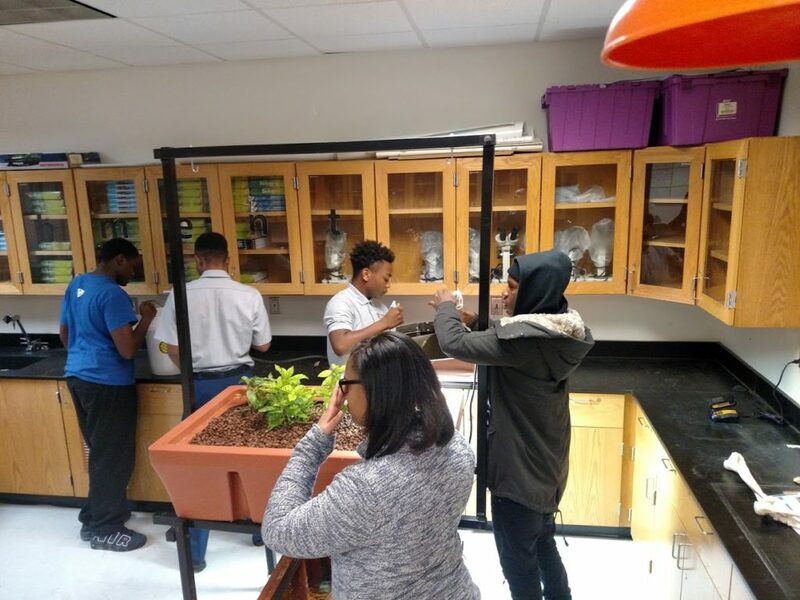 Classroom aquaponics is an approachable, scalable, engaging, multi-disciplinary learning tool. 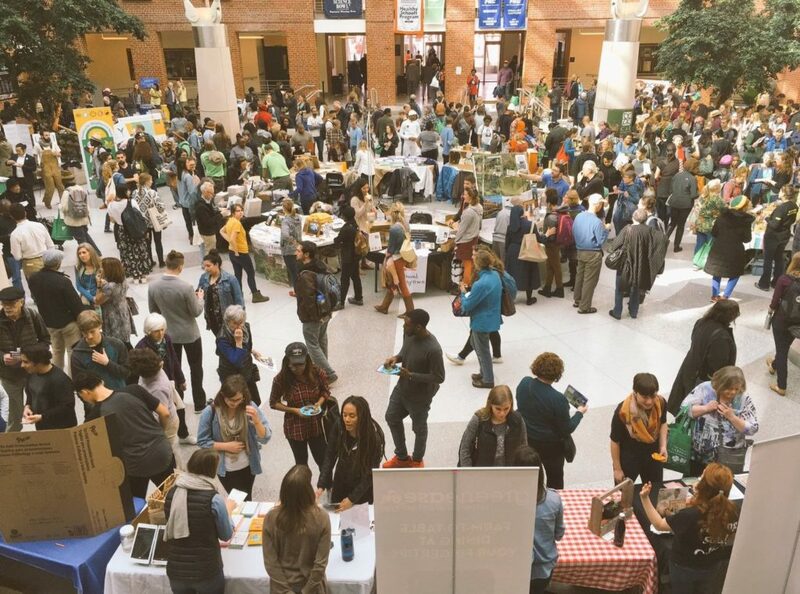 Rooting DC is a free, all-day urban gardening forum that provides education about urban agriculture and food systems, cultivates health and protection of the environment, and builds community. 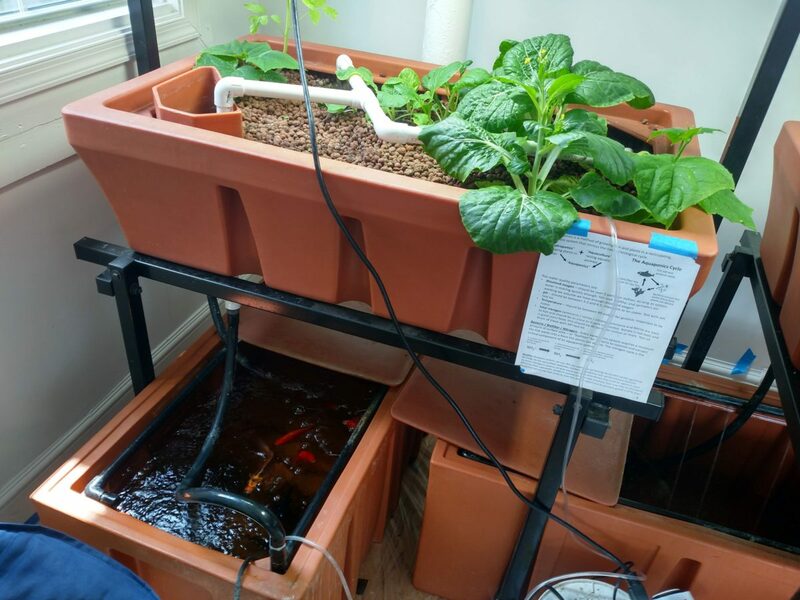 Anacostia Aquaponics will have a display table in the vendor room. 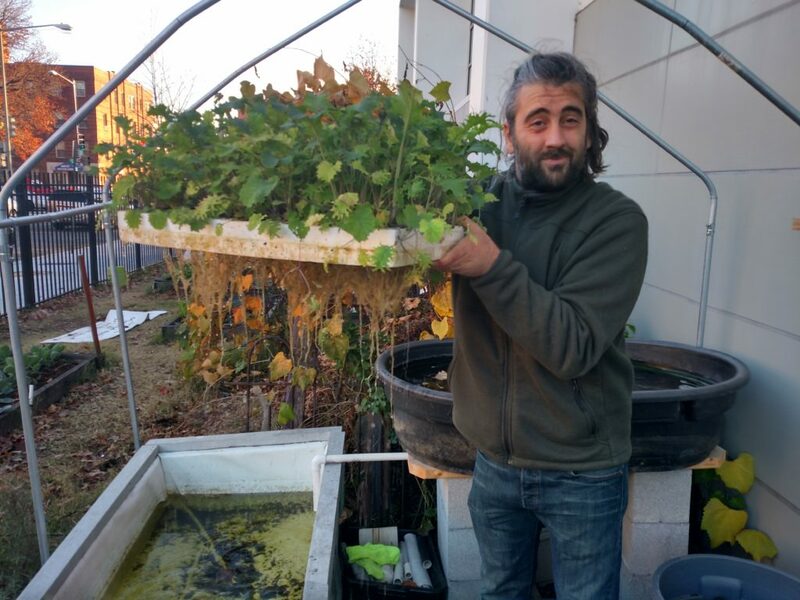 Director Brian Filipowich will discuss “Aquaponics in DC” from 10 to 11am. 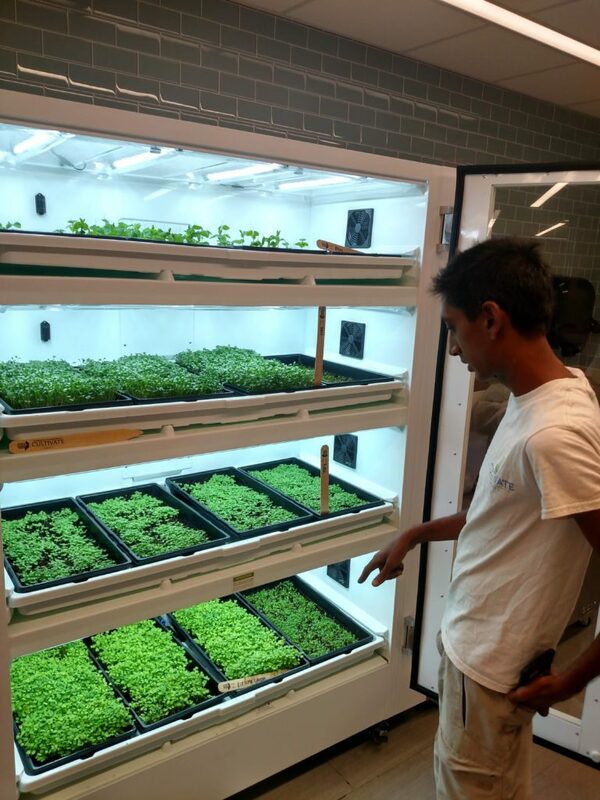 Why: Sustaining a happy life on Earth! 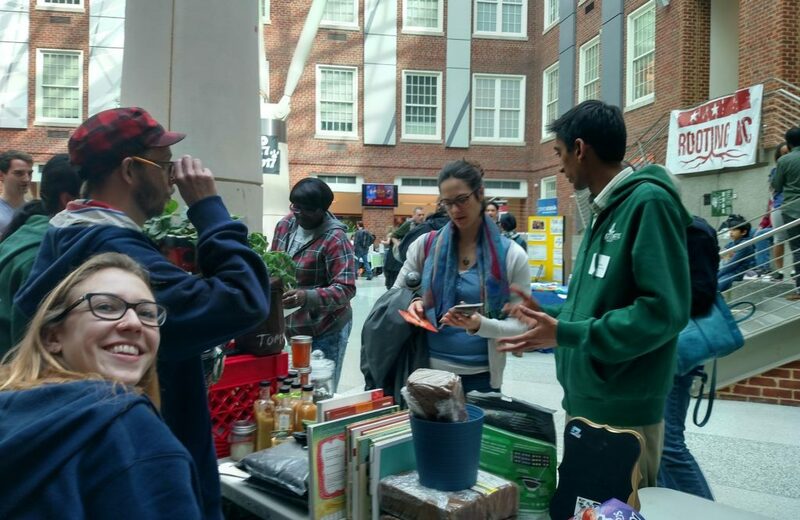 It’s always a great time, and there’s lots of foodtrucks, hope to see you there! 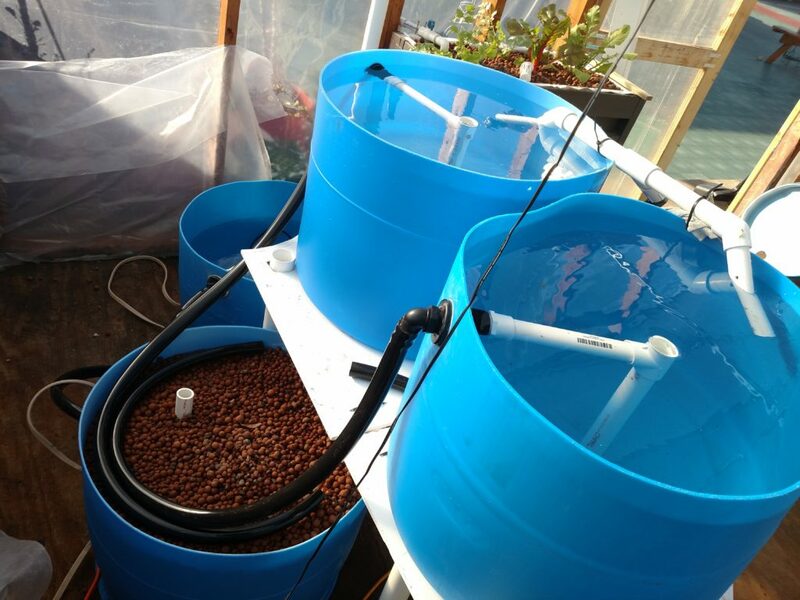 Author AdminPosted on March 1, 2018 March 1, 2018 Categories aquaponic policy, aquaponic systems, aquaponics industryTags hydroponics, urban agricultureLeave a comment on Rooting DC this Saturday! 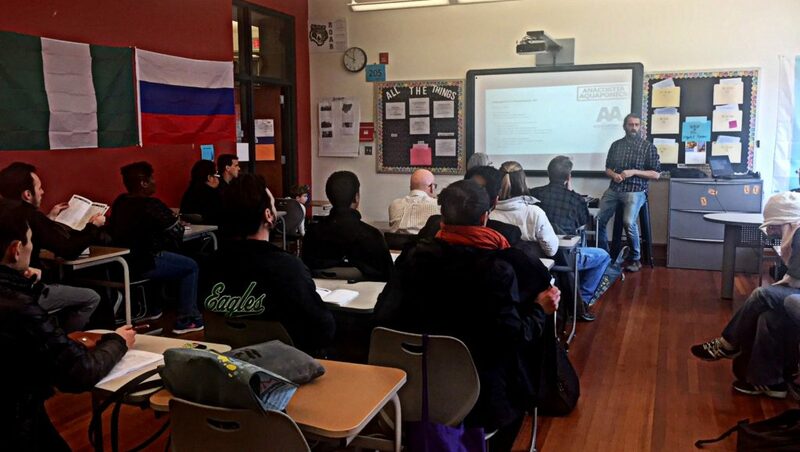 The students succeeded, great teamwork.